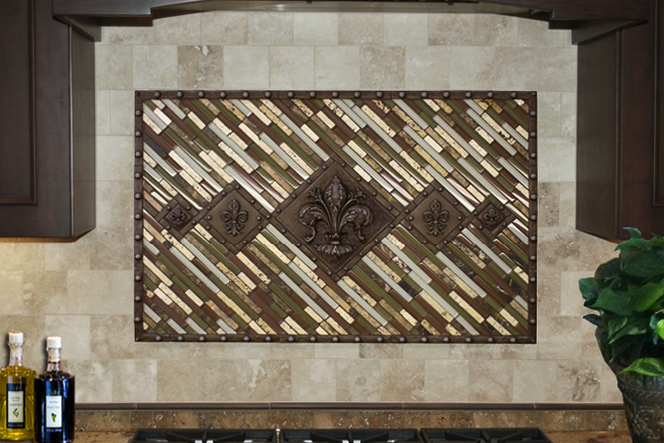 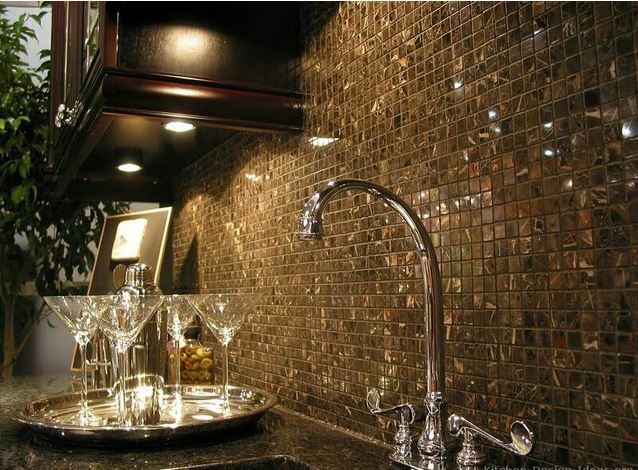 Looking to Replace Your Backsplash? 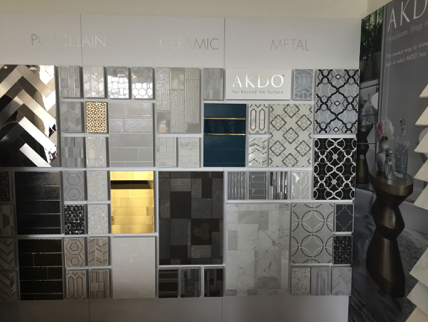 At Plumbtile, we had a chance to see how AKDO’s has improved their tiles product line as well as their showroom. 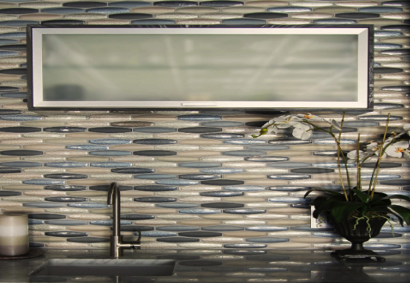 We also discovered that AKDO is coordinating with architects and designers known throughout the world for their innovative styles and designs for their tiles to create a brand that steps out of the box and embraces all projects both commercial and residential.